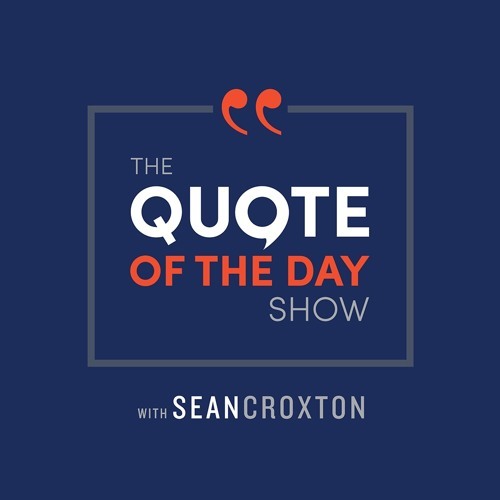 The Quote of The Day Show is your daily dose of inspiration, featuring the best-of-the-best speakers and prosperity teachers. Each episode spotlights an inspiring quote and 5-10 minute motivational audio clip to help you live a life you love. Featured speakers include Bob Proctor, Lisa Nichols, Tony Robbins, Les Brown, Jim Rohn, and more. Hosted by entrepreneur and money mindset expert Sean Croxton.